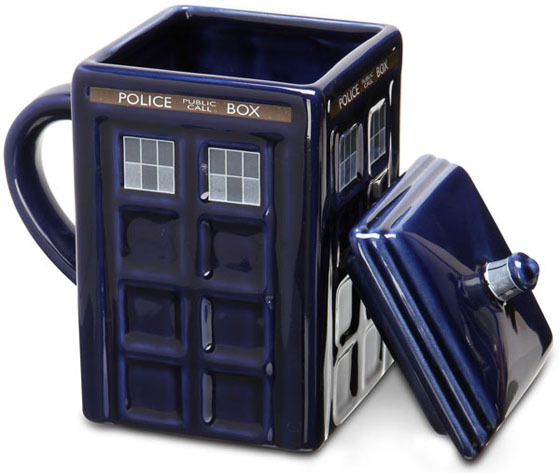 GeekAlerts has shown you the Doctor Who Disappearing Mug, but now here is the TARDIS Mug. 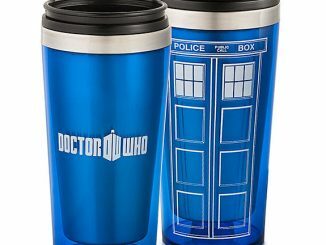 The Doctor’s time-traveling ride is here to serve your coffee and other drinks in a style the Doctor himself would be proud of. 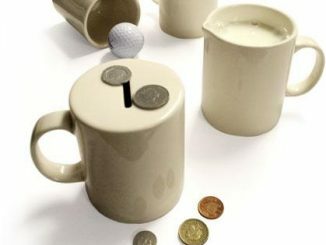 Drink up, because you never know when this mug is going to disappear! 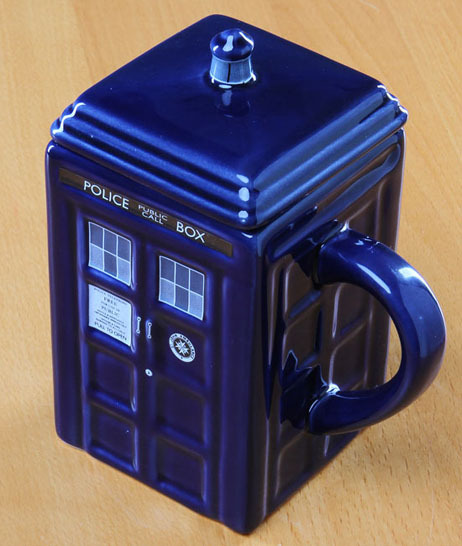 Fans of Doctor Who are sure to love this great Tardis mug! 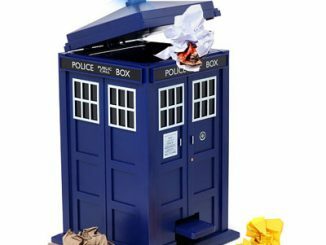 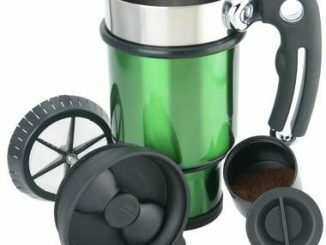 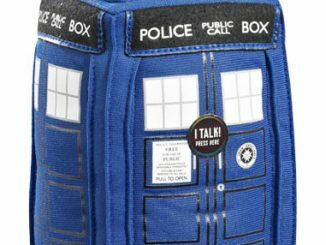 Designed to look like the Doctors iconic police box it even features a removable lid which will help keep your hot drinks warmer for longer. 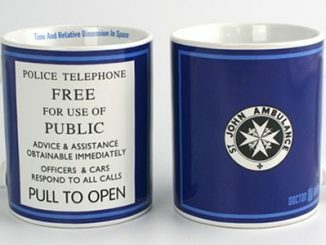 Internal volume is smaller than the external. 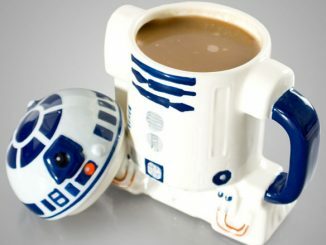 It’s a mug, not a time machine. 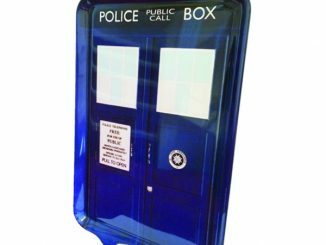 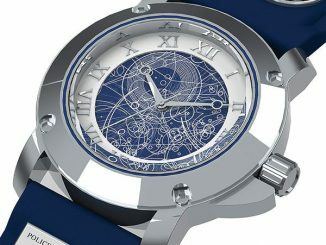 Lid to keep the essence of your TARDIS contained until you’re ready for it. 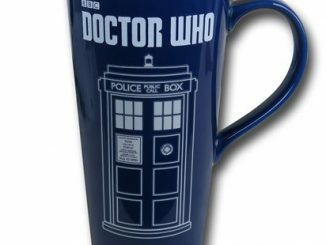 Won’t blend in with other, inferior mugs – broken chameleon circuit and all that. 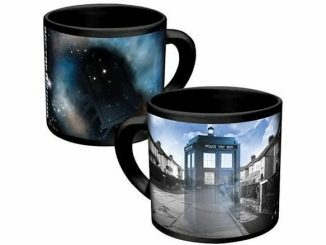 You can purchase your own TARDIS Mug at ThinkGeek for $16.99. 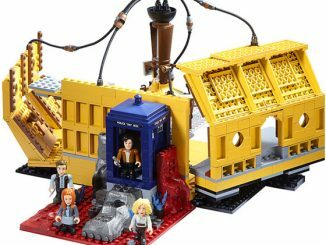 Also found at Amazon.com and Hot Topic.